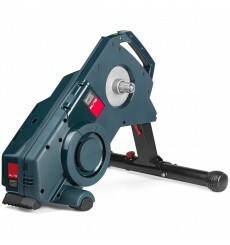 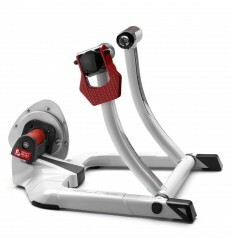 This home trainer ELITE Novo Force will offer you the essentials to progress and improve your pefrormances. 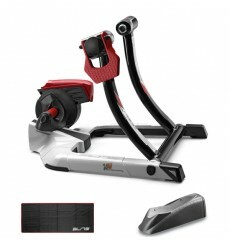 The Elite Rampa Smart Interactive is a wireless intelligent interactive home trainer with automatic variation of electronically controlled magnetic resistance depending on the type of training or course chosen. 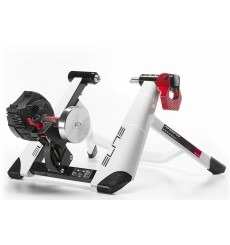 Aimed at roller training enthusiasts, the ELITE Arion Digital Smart B + home trainer is a connected model with the ability to accurately collect training data. 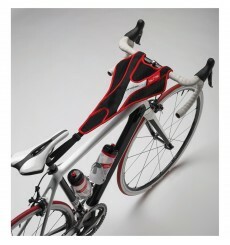 Protec Elite keeps the bicycle protected from sweat. 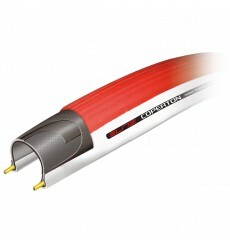 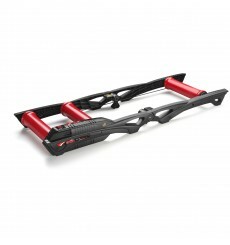 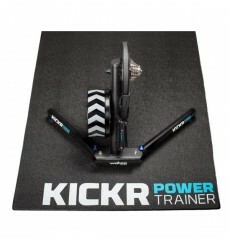 The tyre designed specifically for use with home trainers. 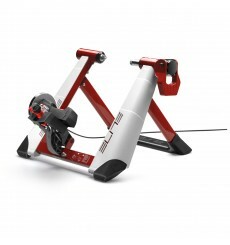 The Home Trainer ELITE QUBO DIGITAL control your training in every details. 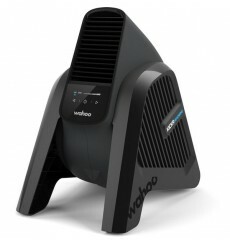 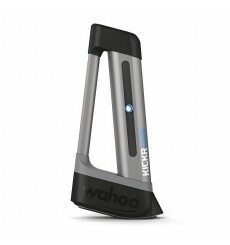 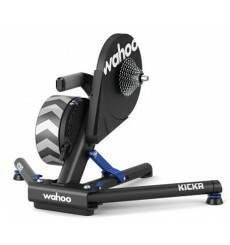 The Kickr home trainer by WAHOO, chosen by Team Sky renews the experience of indoor bike trainer, its 2018/19 version is even quieter !